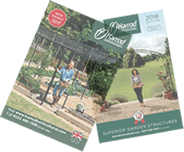 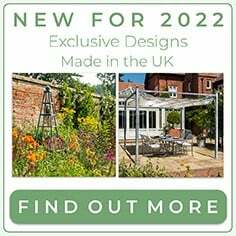 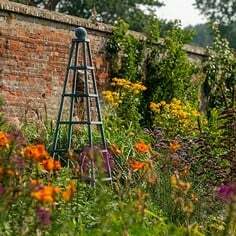 Our range of stylish Garden Obelisks are designed and manufactured by us in the UK and are ideal for all manner of climbing plants making these stunning Metal Obelisks an attractive focal point in your garden. 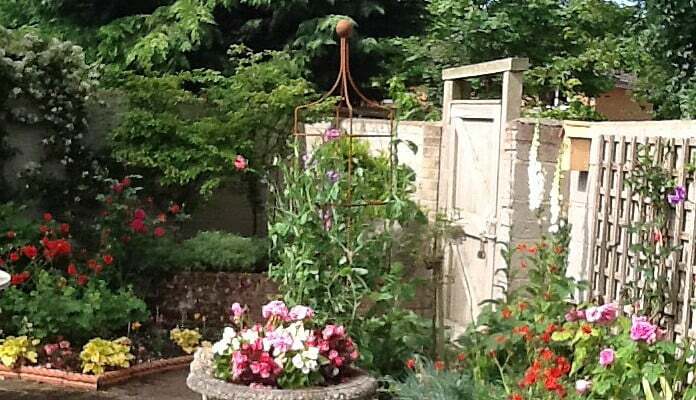 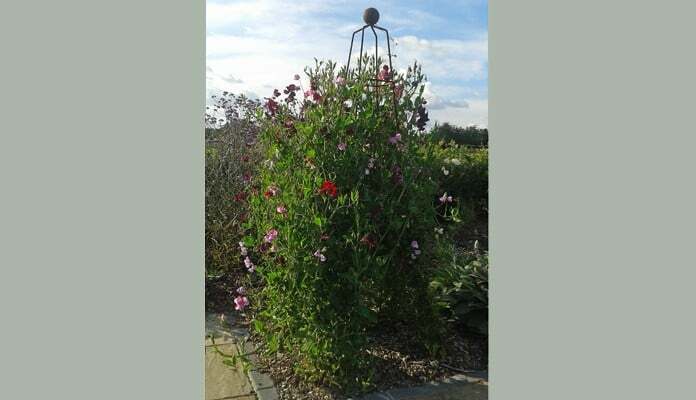 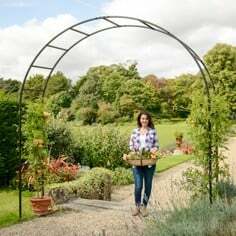 "My rust round and square column obelisks are ideal for my sweet peas,which can become quite a heavy plant towards the end of the season." 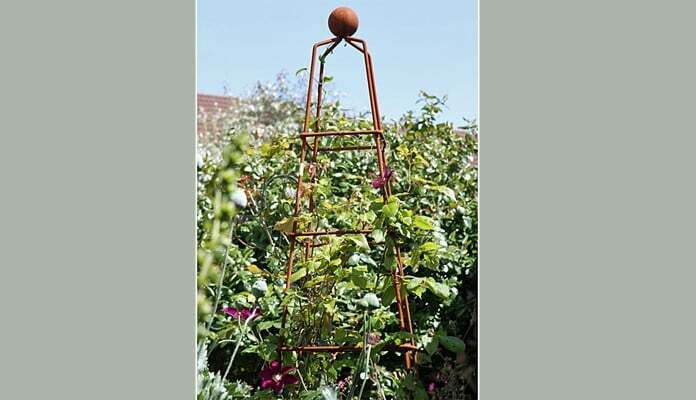 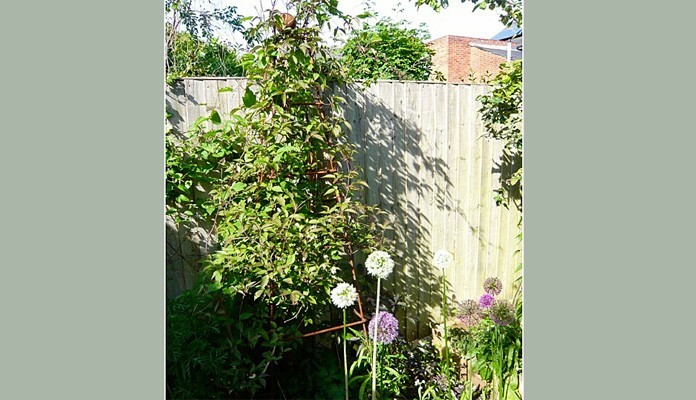 "Herewith photo of my rust obelisk - it has got covered very quickly with clematis ‘Montana’ and ‘Polish Spirit’. 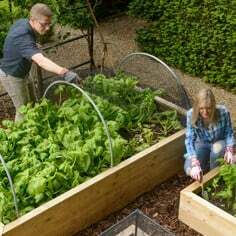 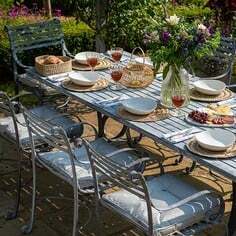 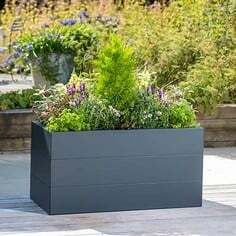 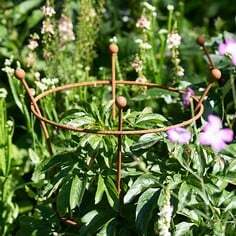 It is beautifully sturdy and has rusted up very well." 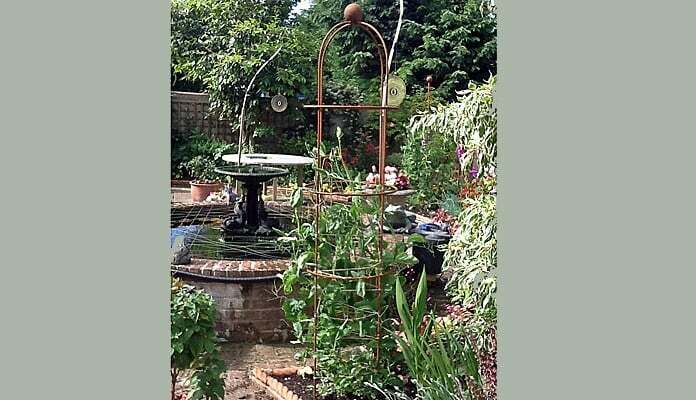 "My Vintage Cone Wire Obelisk has added structure and height to the border. 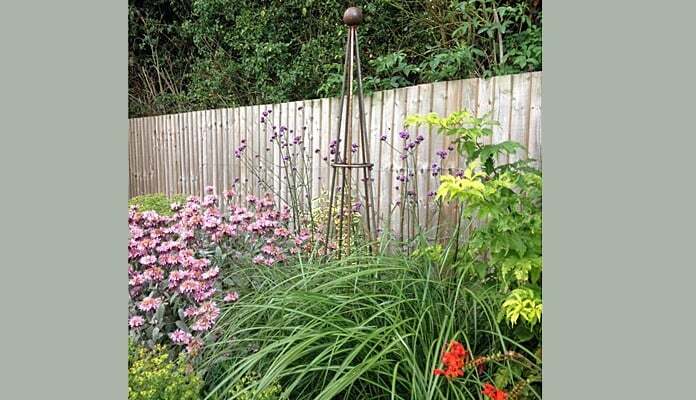 Adds elegance to the informal border."